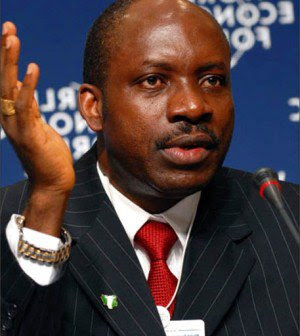 Former Governor of the Central Bank of Nigeria, CBN Professor Chukwuma Soludo, says Nigeria’s economy can be ahead of France and the United Kingdom by 2050. He, however, noted that this depends on the people and the leaders, adding that unity, the will and zeal will make Nigeria a leading economy. Soludo spoke at an event held by the U.S. Consulate General, Lagos, to mark the 241 independence anniversary of the United States of America. His words: “It won’t be easy to achieve the feat because it will require a lot of dialogue, contestations, but I think where there’s a will, there will always be a way. We already have the human and natural resources.